A powerfully built chestnut, Raheeb has the classic good looks of his sire Royal Academy, a horse who was considered by many great judges to be equine perfection. A son of the dual Stakes winning, Group 1 placed Marauding mare Gatana, who is also the dam of Blue Diamond Prelude winner Piccadilly Circus, who went on to become the dam of the two time Champion Sire, Fastnet Rock. Raheeb quickly progressed through the grades during his racing career. Slowly away in the Group 2 Phar Lap Stakes at just his fifth start, he only just missed out in trying conditions. 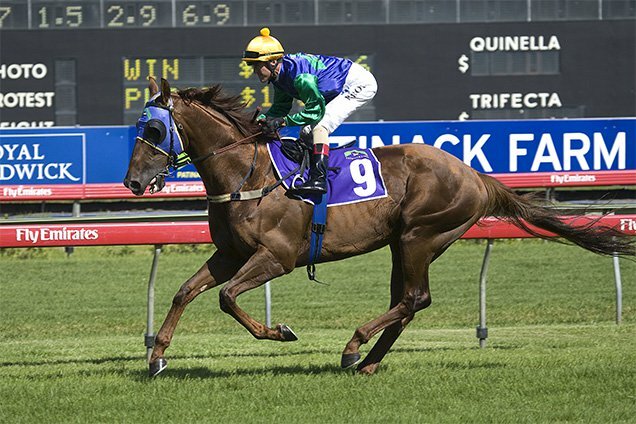 Winner of the Group 3 Cameron Stakes at Newcastle and subsequent winner of more than $350,000 in stakes. Now a sire of 38 winners and 20 place-getters from just 92 runners, headed by the likes of All That Is, Raheeba, Clair and Bambino Clementine who are all metropolitan winners. 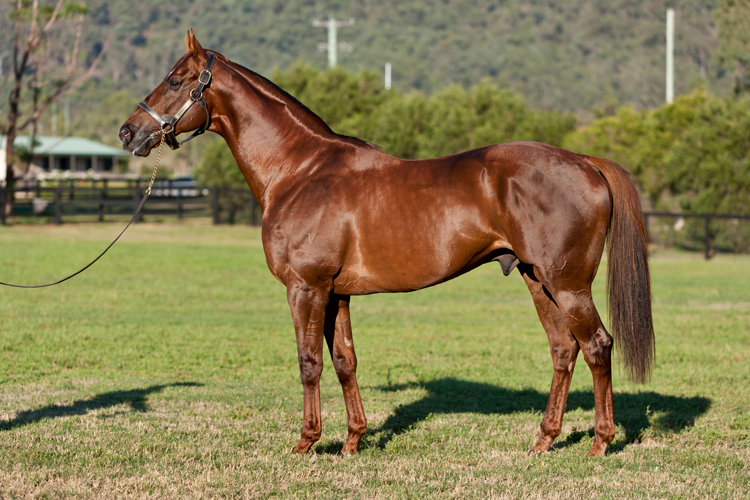 Oritah Park is offering discounts to mares who match up well on pedigree, for example granddaughters of Fastnet Rock.